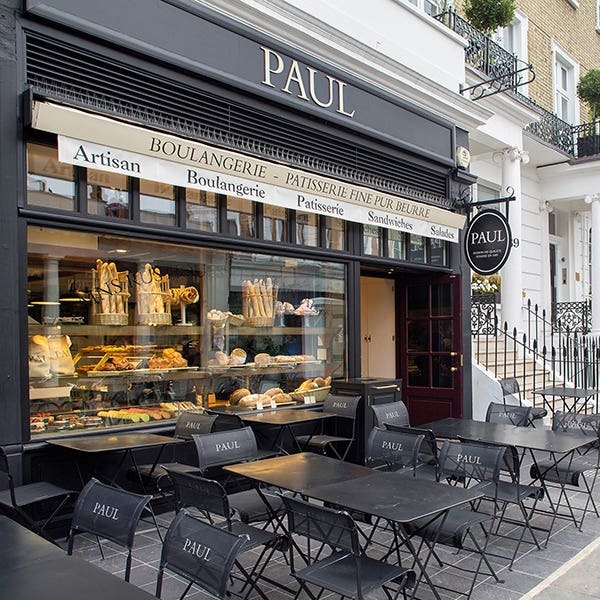 The PAUL Bakery & Café in South Kensington is located at 47 Thurloe Street, close to South Kensington Station and just around the corner from the Lycée Français and the Institut Français. 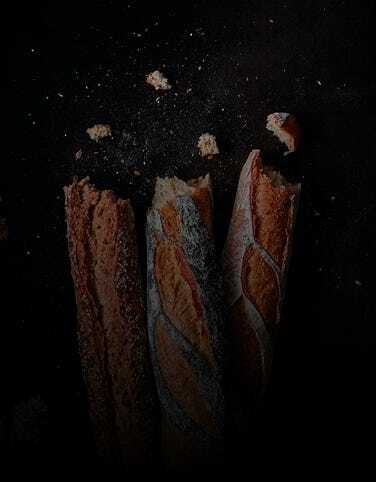 So we have not only English but many French customers coming to PAUL for their freshly baked daily bread, fresh viennoiseries, patisseries and cakes, as well as lunchtime sandwiches or croques, salads and soups, or just to chat over coffee or tea and an éclair or macaroon. We are also very conveniently located for all the world famous South Kensington Museums: the Victoria & Albert Museum, the Natural History Museum and the Science Museum, not to mention the Royal Albert Hall just at the other end of Exhibition Road. The Royal College of Art and the Royal College of Music are both nearby, along with Imperial College. So if you’re bringing your children to one of the museums, pop by afterwards to recover and they will really appreciate a snack like a mini pain chocolat or chocolate breadstick after all that walking. And you will have earned a treat too. Closest station is South Kensington (Piccadilly Line, Circle Line, District Line). 20 seats are available. Disabled access available. Free wi-fi.